Marsha Mailick, UW–Madison’s vice chancellor for research and graduate education, said this week that she plans to take temporary leave from her day-to-day duties as vice chancellor beginning Jan. 1, 2018. Mailick is planning leave for the spring semester due to family health considerations. She hopes to return to her duties in Bascom Hall by the end of the spring semester. While on leave, Mailick will continue to work remotely with the chancellor, other campus leaders, and OVCRGE staff on key initiatives already underway. Oncology Professor and Associate Vice Chancellor for Research and Graduate Education Norman Drinkwater will serve as interim vice chancellor for research and graduate education. Drinkwater has a long history of serving in leadership positions on campus, including 16 years as chair of the Department of Oncology and director of the McArdle Laboratory for Cancer Research. 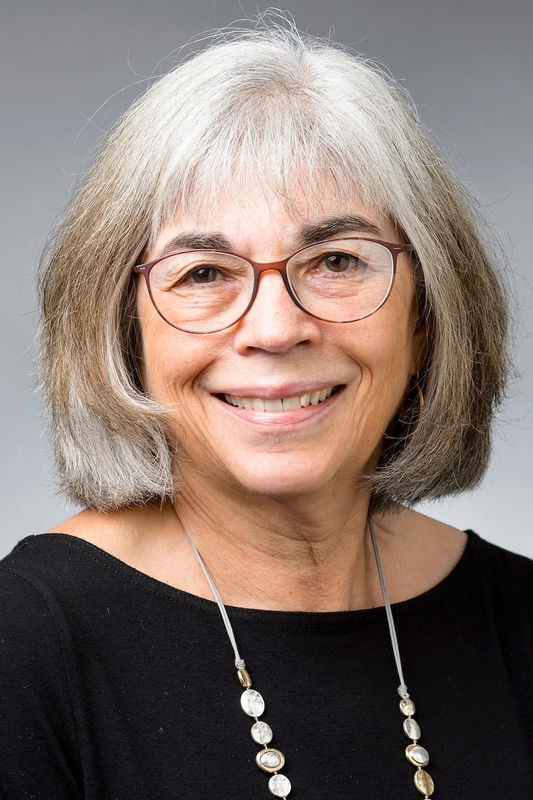 Mailick, a professor of social work, previously directed the Waisman Center. She was named to the university’s top research and graduate education post in March 2015, having served as interim in the position since September 2014.